Even with 707 horsepower, the retro muscle car is easy to drive in heavy traffic - but much safer at high speeds than the original version. 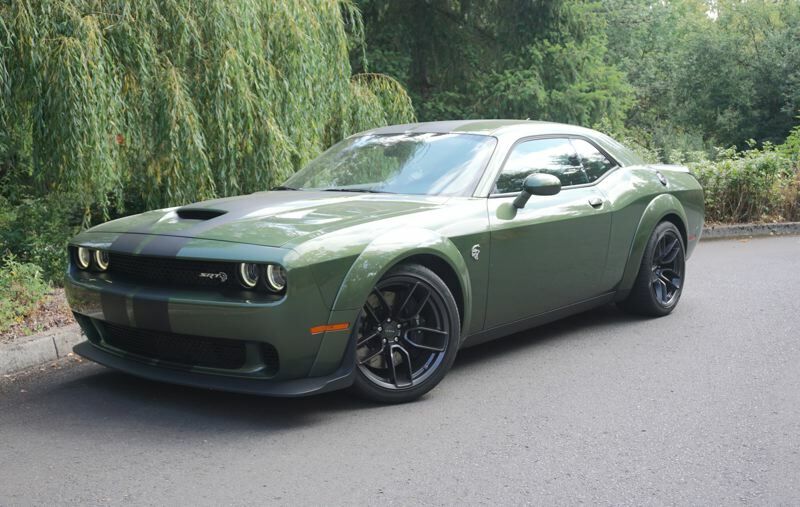 Dodge rocked the performance car world back in 2015 when they released the Challenger Hellcat. With 707 horsepower and 650-pound-feet of torque on tap, the Hellcat Challenger made supercar performance available at a small fraction of the price of an exotic. The Challenger Hellcat will get you from a standing stop to 60 MPH in a little more than three seconds. If you take a Hellcat to any NHRA dragstrip, it could run the quarter-mile in less than 11 seconds, but the officials would send you home because the Hellcat is too fast to run without special safety equipment. Finally the Hellcat has a top speed of over 200 MPH right off the showroom floor. 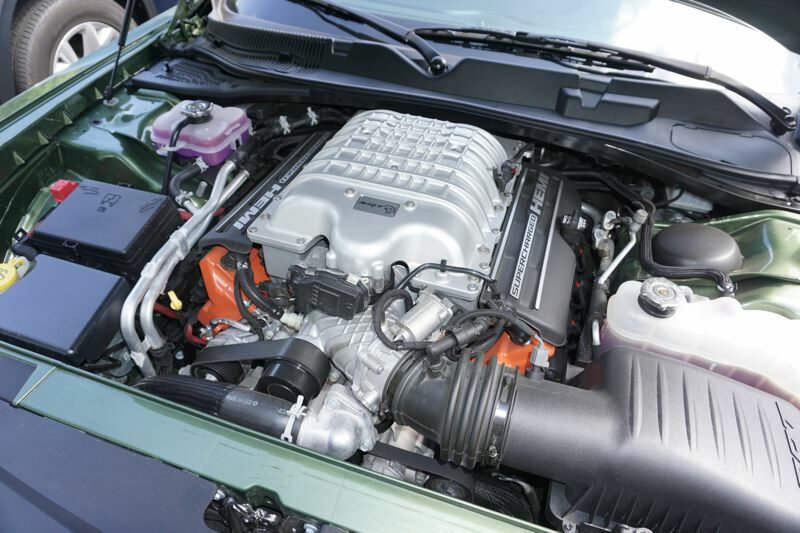 That 707 horsepower comes from a supercharged 6.2-liter V8 engine, and you can get the Hellcat with your choice of a 6-speed manual or 8-speed automatic transmission. Honestly, I suggest the automatic. It's much easier to manage. I've driven both the two-door Challenger Hellcat and the larger four-door Charger Hellcat on the street and on the race track, and the reality lives up to the hype. These cars offer massive torque, very high speed, and great handling. Because they come with a full suite of electronic stability and traction controls, you don't have to be afraid of the gas or brake pedal when driving. However, you do have to approach the Hellcat with respect for the car and humility about your own driving skills. Pride goeth before a fall, even with electronic driver assistance. 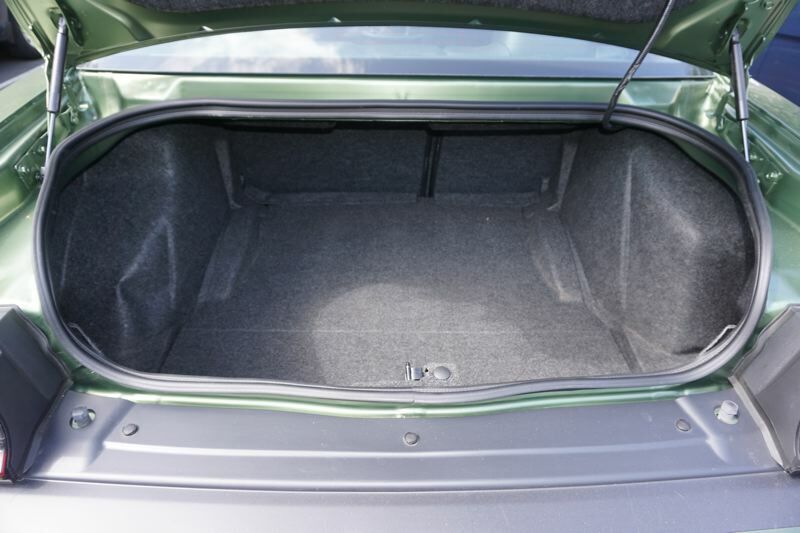 Inside, the Challenger is a modern, updated muscle car. 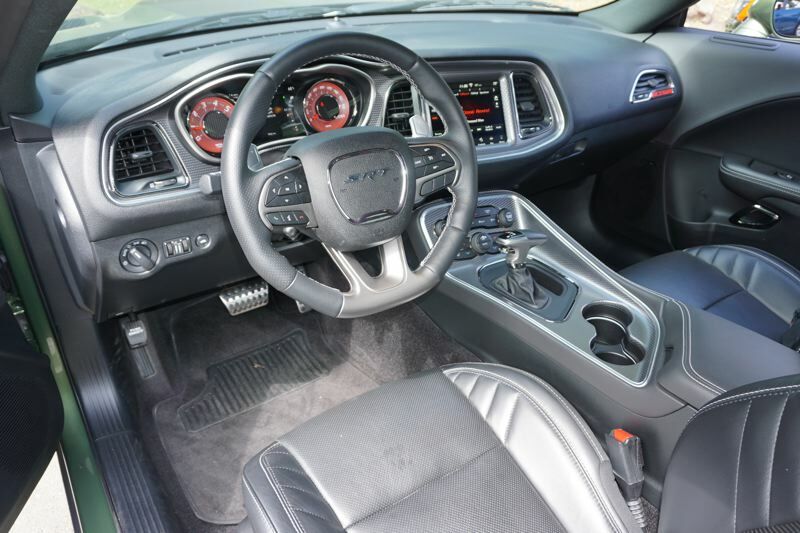 Dodge stuck to the classic look, but you'll get a fully modern touchscreen infotainment system with all modern conveniences. 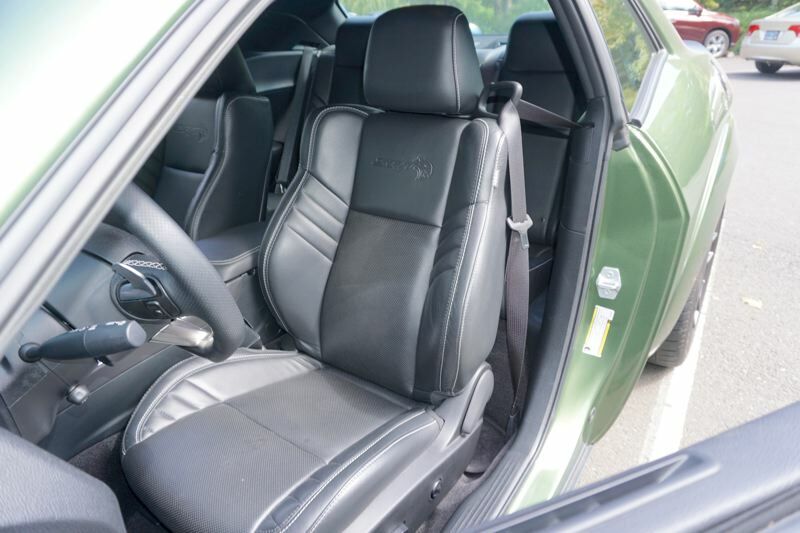 The seats are also comfortable, but if you want to take passengers in the back, it's better to get the Charger. On the road, the surprising thing about the Challenger Hellcat is how easy it is to drive. Dodge did a great job at not making the engine jumpy, so you have some throttle motion to use before all the power kicks in. You won't do an accidental burnout leaving the grocery store parking lot. Intentional burnouts are up to you, however. When it comes to handling, the Challenger is a big, heavy car, but it responds to its steering wheel in a way that original muscle cars never did. It's also got plenty of brakes, and very effective tires. There's no doubt that the Challenger Hellcat is far and away a better car than any vintage muscle machine. Here's the crazy thing: the Challenger Hellcat isn't even close to the most powerful muscle car you can buy today. Dodge has since come out with the Demon at 840 horsepower and now the Redeye at 797 horsepower. Chevrolet now has a Corvette ZR1 with 755 horsepower. Ford is expected to get into the 700 horsepower range with the upcoming Shelby GT500. What does all that mean for you? Just that you can buy some of the hottest cars ever made right now, and in the case of the Hellcat you can buy it for about the same price as a mid-range luxury car. If you want muscle, there it is.